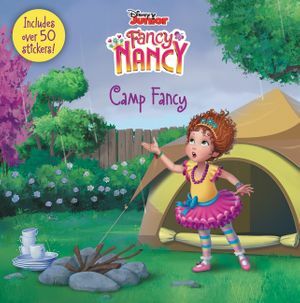 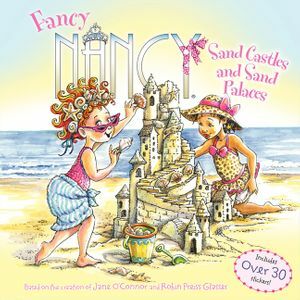 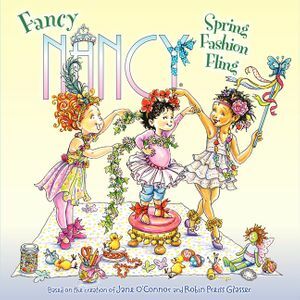 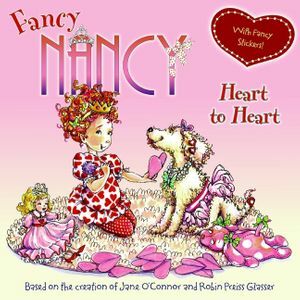 Join Fancy Nancy in a fabulous story about the love and battles between siblings, complete with fancy stickers! 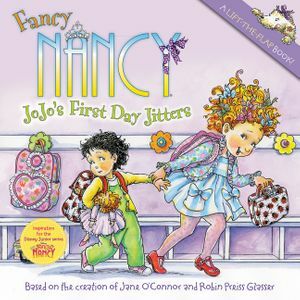 JoJo is telling all of Nancy's secrets—she just can't help it! 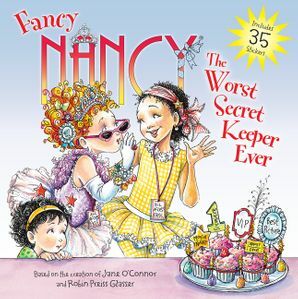 Nancy begins to think she's the worst secret keeper ever. 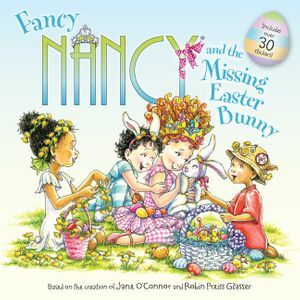 But when Bree comes over to watch a movie that only Nancy has seen before, Nancy realizes it's very hard to keep a secret. Could it be that maybe JoJo isn't the worst secret keeper, after all? 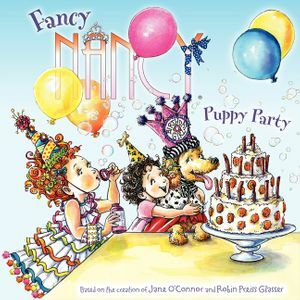 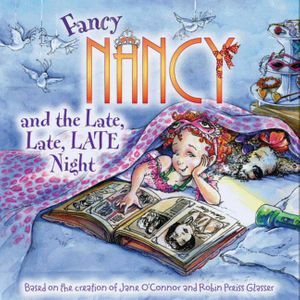 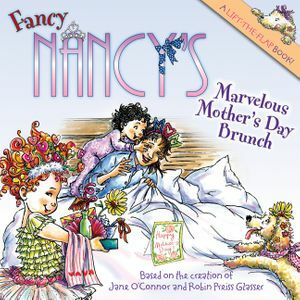 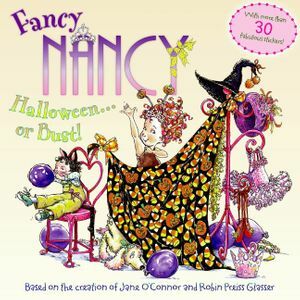 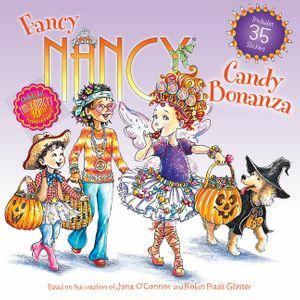 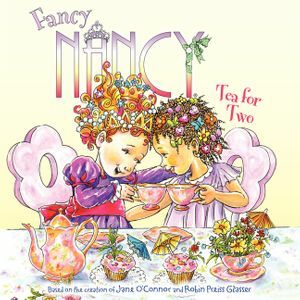 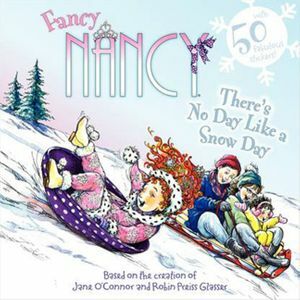 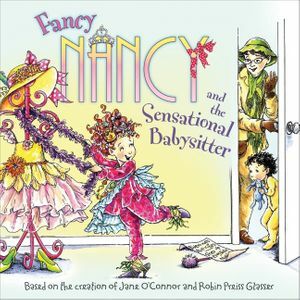 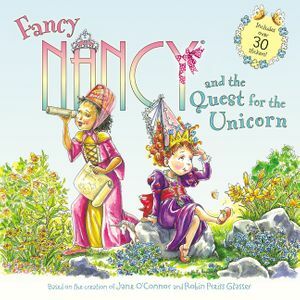 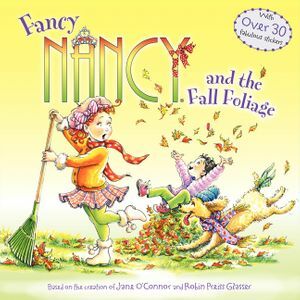 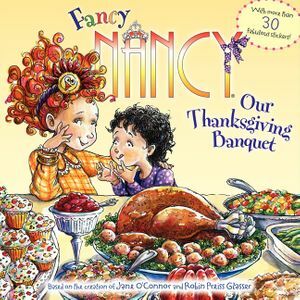 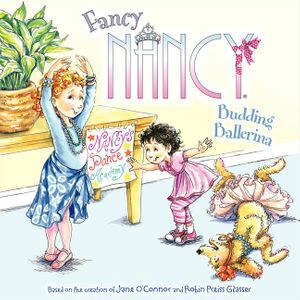 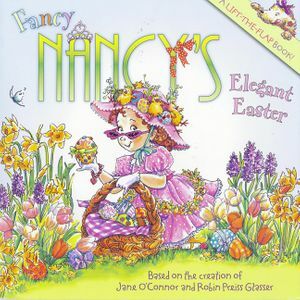 Perfect for shared reading with your little sibling, from the bestselling dazzling duo Jane O’Connor and Robin Preiss Glasser.